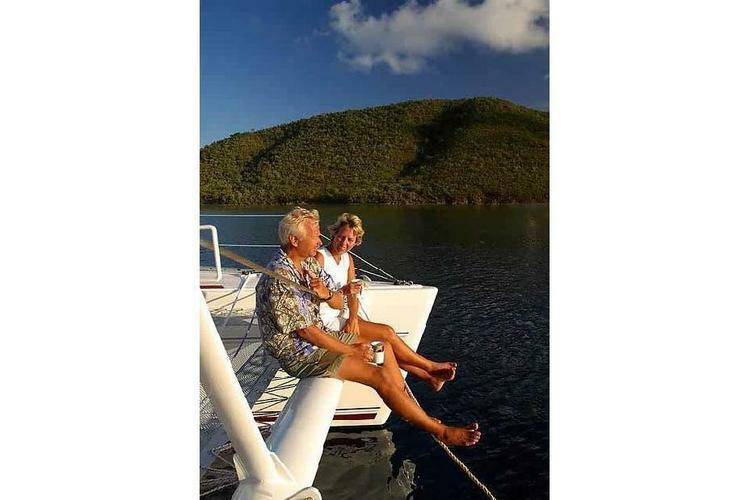 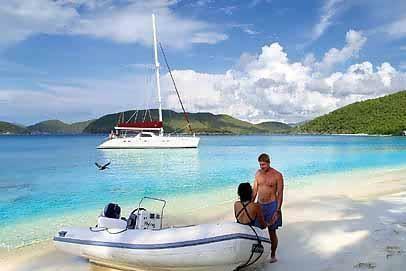 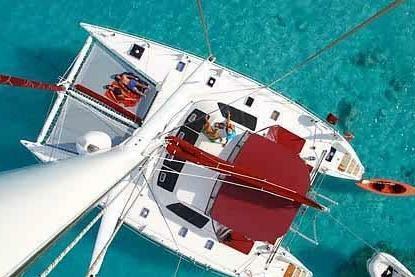 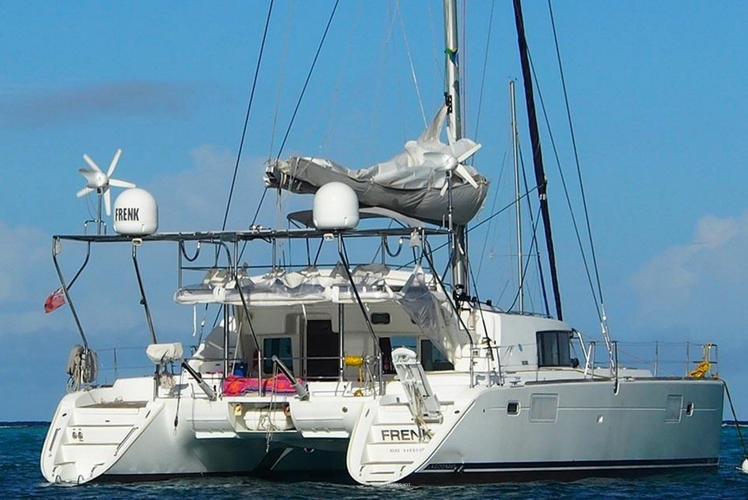 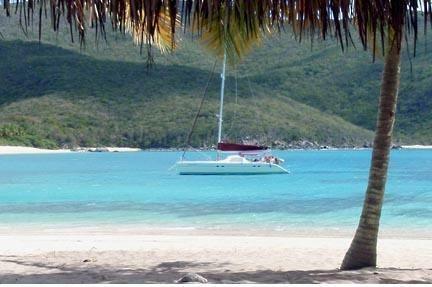 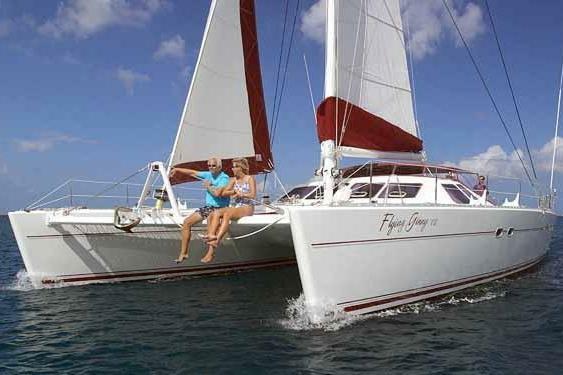 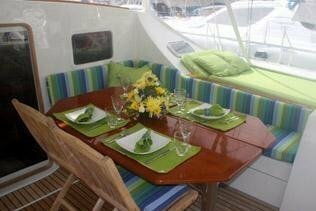 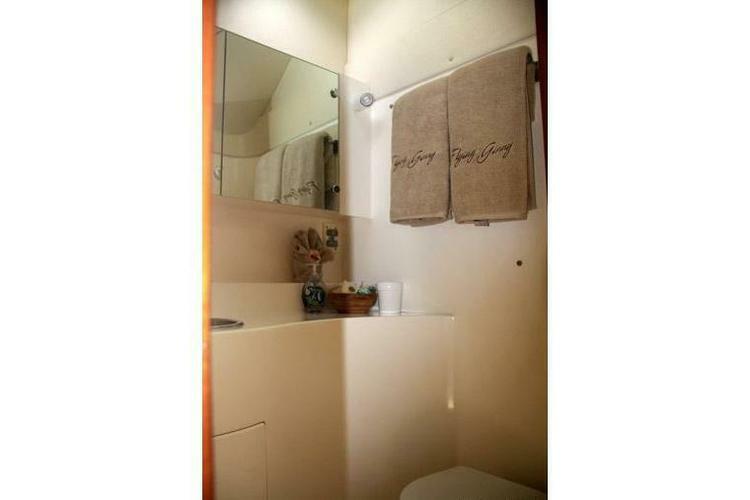 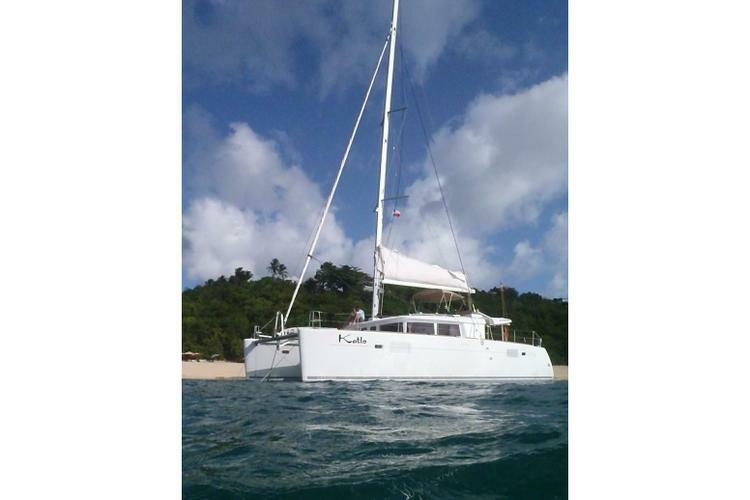 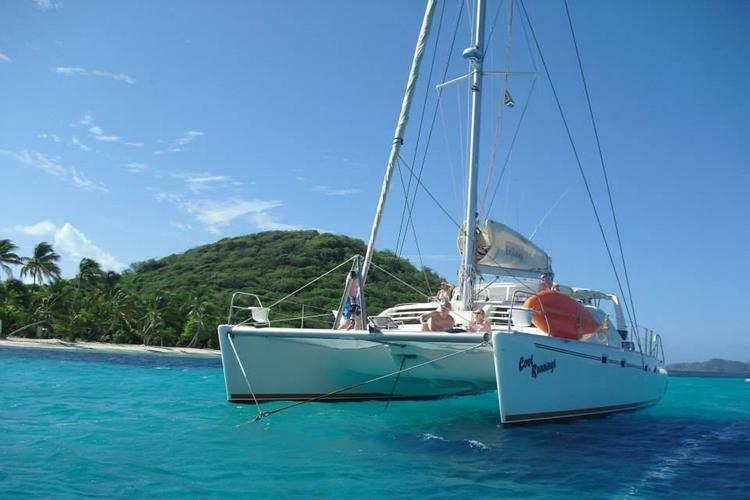 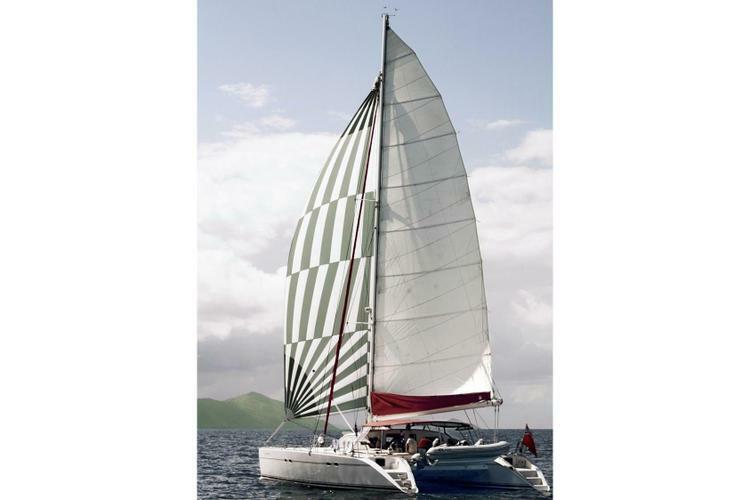 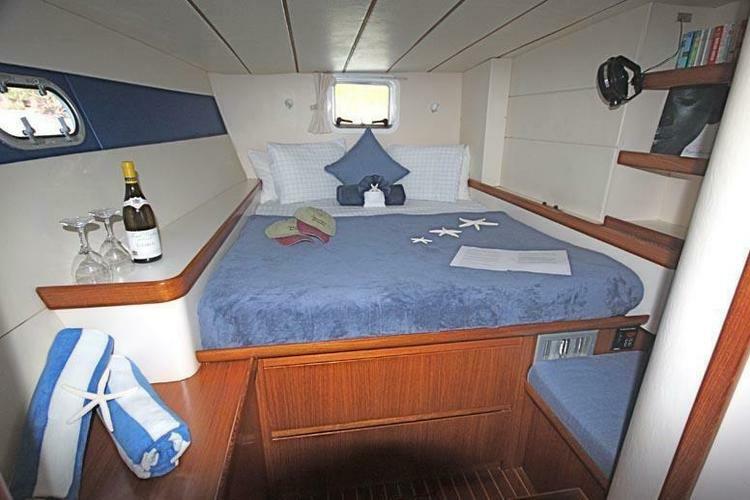 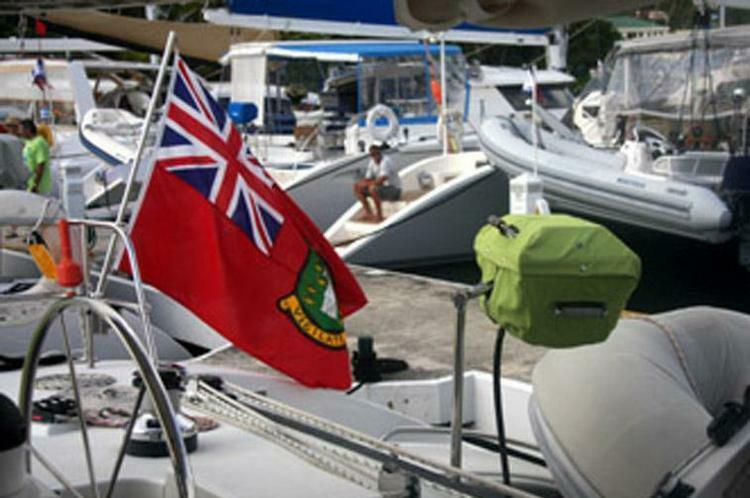 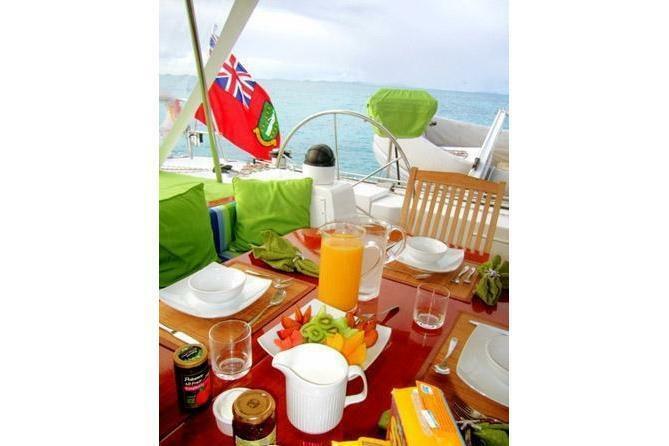 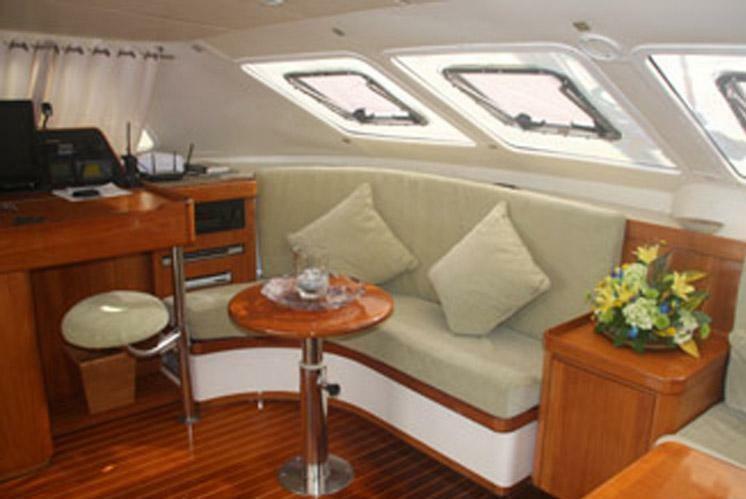 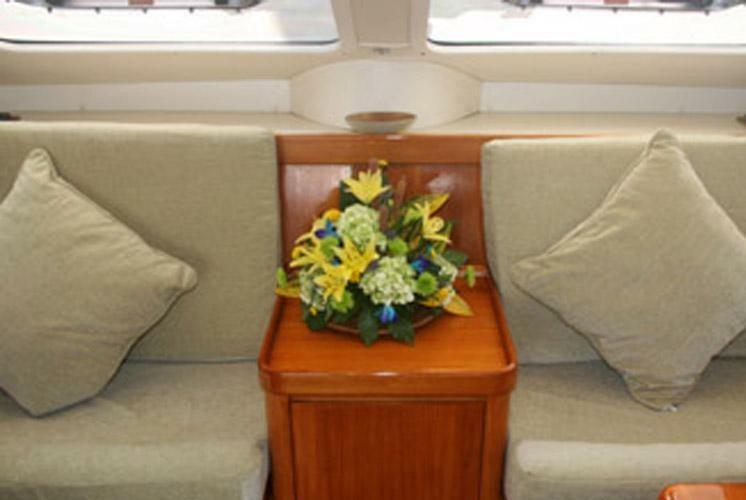 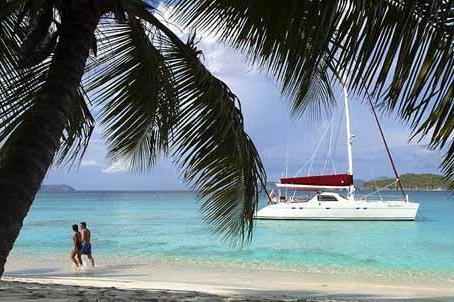 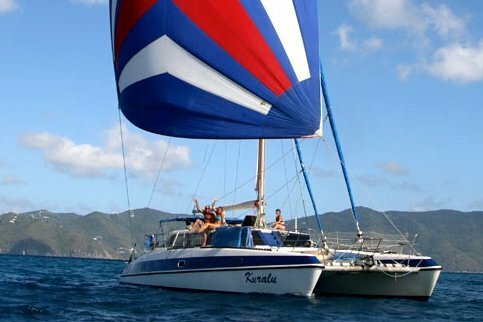 This captained catamaran is what you need for the perfect excursion in the Caribbean! 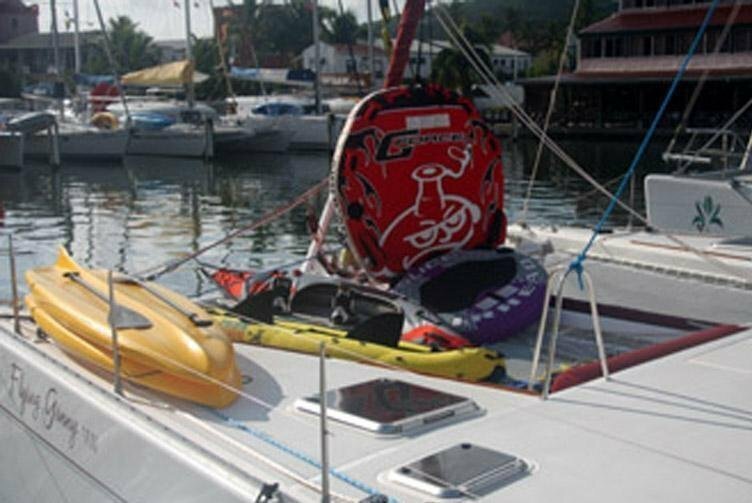 She's got tons of water toys, such as a wakeboard, waterskis (child and adult), kneeboard, and dinghy! 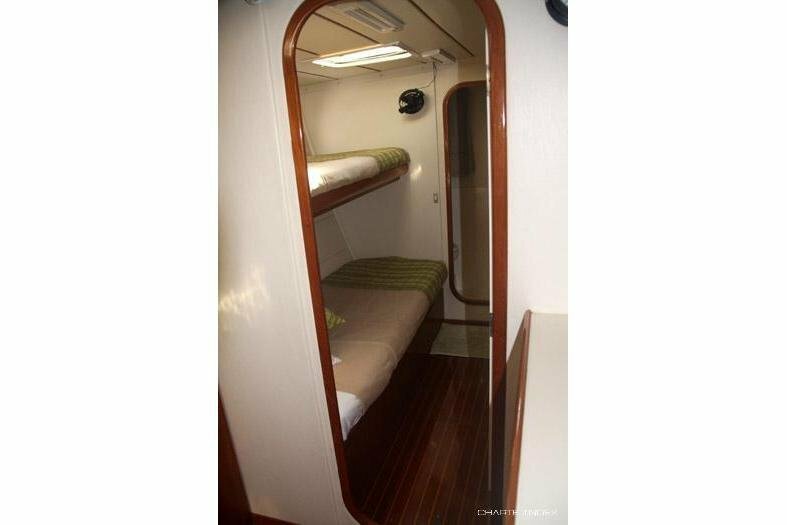 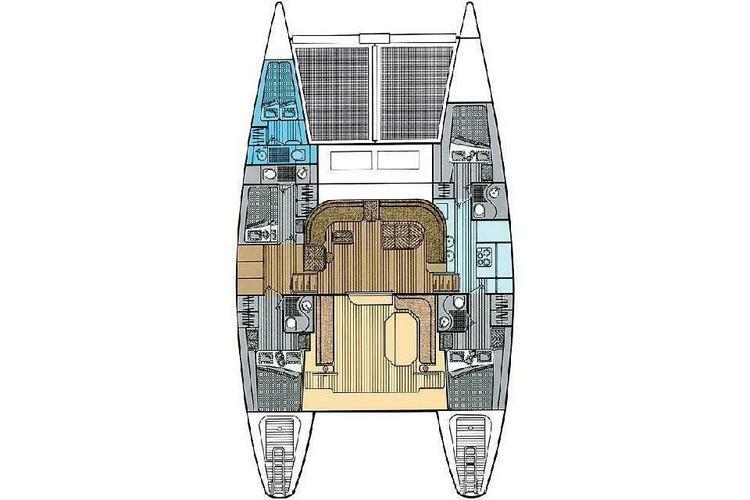 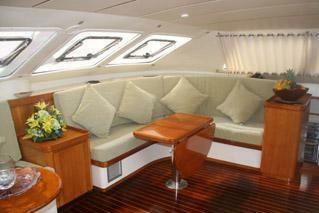 Onboard, she's got tons of creature comforts, such as A/C and Wifi. 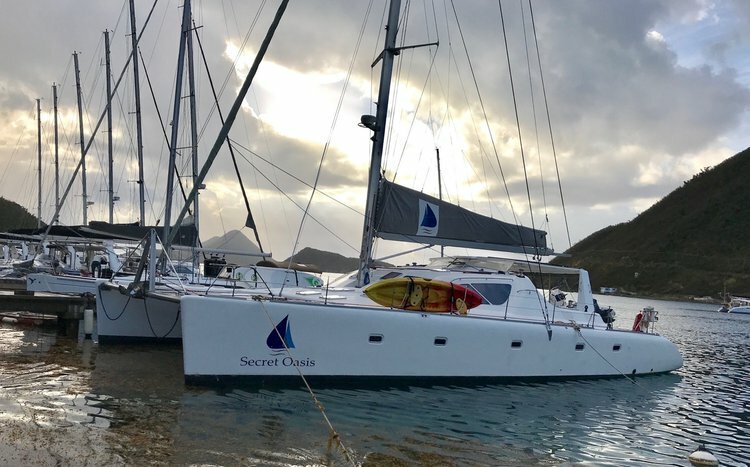 She's only available for week-long charter. 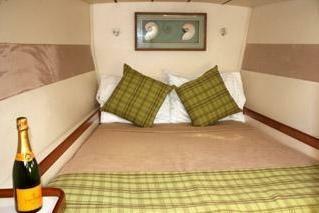 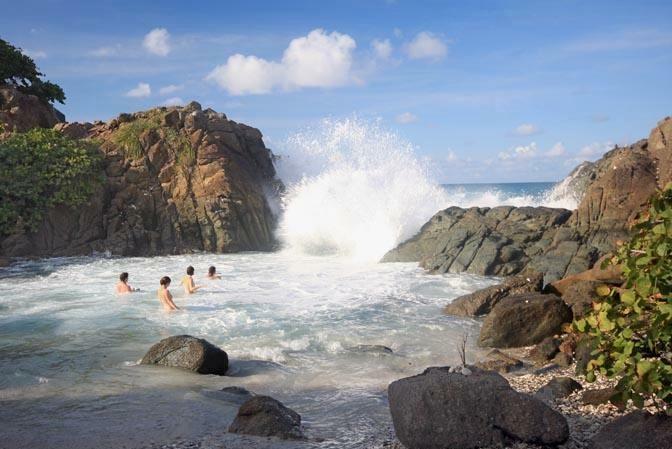 Please message for specific rates for specific itineraries.